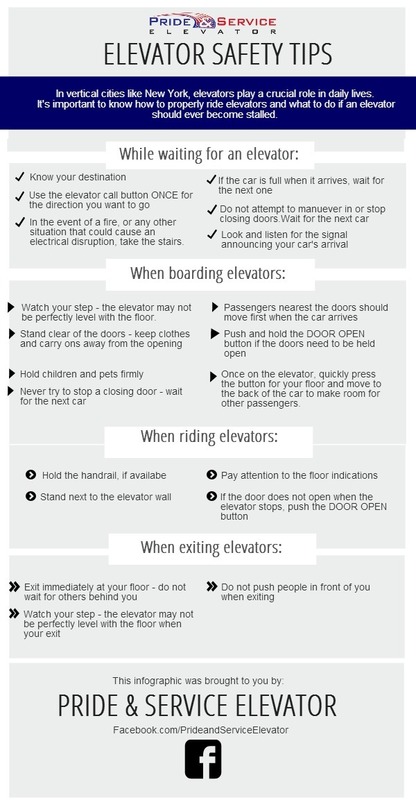 Providing elevator service is not a simple task. When we hire our elevator service technicians, we require them to have a great deal of skill, knowledge, and experience. Many people view an elevator technician as an easy blue collar job, but that is far from the truth. Elevator service professionals need a very thorough knowledge of electronics, electricity, and hydraulics – even programming and technical computer knowledge can be a requirement. Elevator service professionals are very important in our modern society. Can you imagine what would happen if all of New York City’s elevators suddenly came to a halt? Elevators in general play a crucial role in keeping our buildings functioning. High-rise buildings take up less space on the ground, leaving room for other buildings – which is why you so many in New York. Elevators allow people to travel through these tall buildings, and it would be detrimental to the operation of the building if the elevators suddenly stopped working. It’s extremely important for cities to have elevator professionals who are ready to take care of elevators if they should stop working. Elevators are machines that are prone to accidents, mostly due to the fact that they constantly move and are high maintenance. While it is not possible to guarantee an accident free environment, certain measures can be taken to ensure that the risk is minimized. Elevator preventative maintenance is one of the best ways to keep a building’s elevators functioning properly. Preventative maintenance is something we specialize in here at Pride and Service, and our elevator technicians are some of the best. Preventative maintenance is basically regular maintenance of your elevators, to ensure that any risk of accidents is reduced. Such maintenance is usually done on a regular basis – regardless if the elevator is having problems problems or not. To maximize the benefits of these services, they should be performed along with inspections. This will ensure that the maintenance done is up to standard. A third party is required for these inspections, so that the view is unbiased and objective. 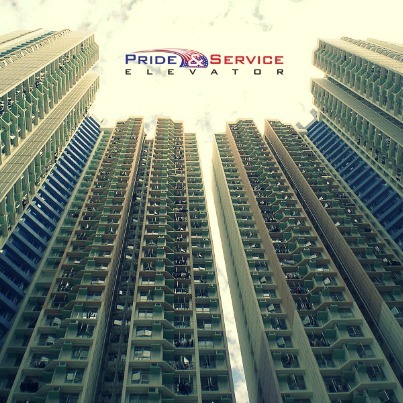 Contact us today if you would like to learn more about our elevator technicians here at Pride and Service, or if you’d like information about our maintenance services.